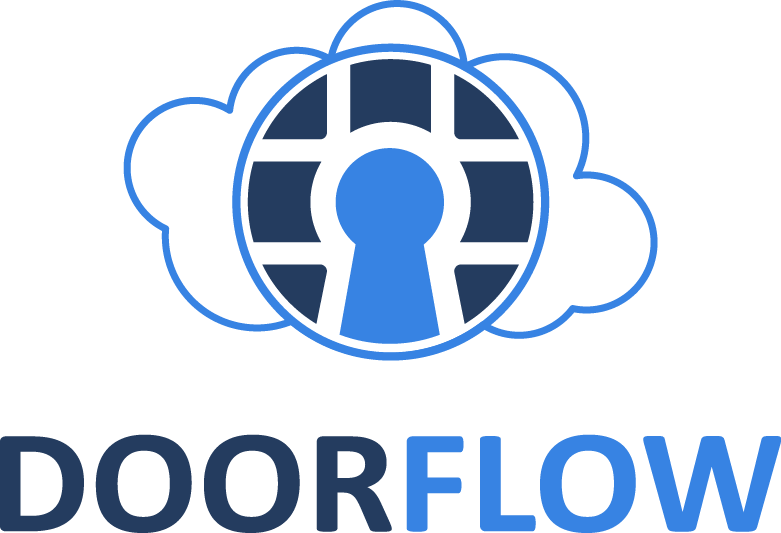 DoorFlow is a powerful online platform for managing access to your buildings. 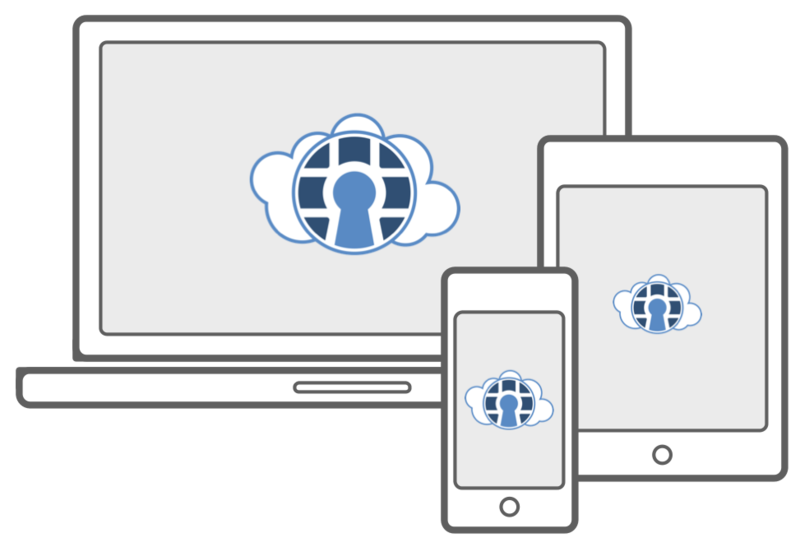 Integrating easily with your enterprise systems like Active Directory, Google Apps and LDAP you can be smart about managing your data. DoorFlow uses best of breed hardware from the talented folks at ISONAS. Start being smart with the way you control access. We build a suite of software to help you let the right people into your buildings at the right time. You have full control of where, when and who. 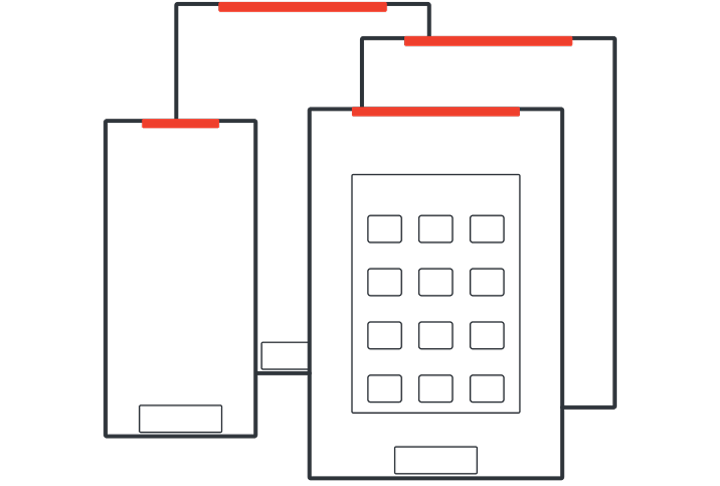 Whether you want access with proximty cards, key-fobs, magstripe cards or your phone, we can help you design and implement a modern, integrated and flexible access control system. If you specify or sell security hardware or fit out the installation, become a DoorFlow Partner to get access to extra resources that help you.